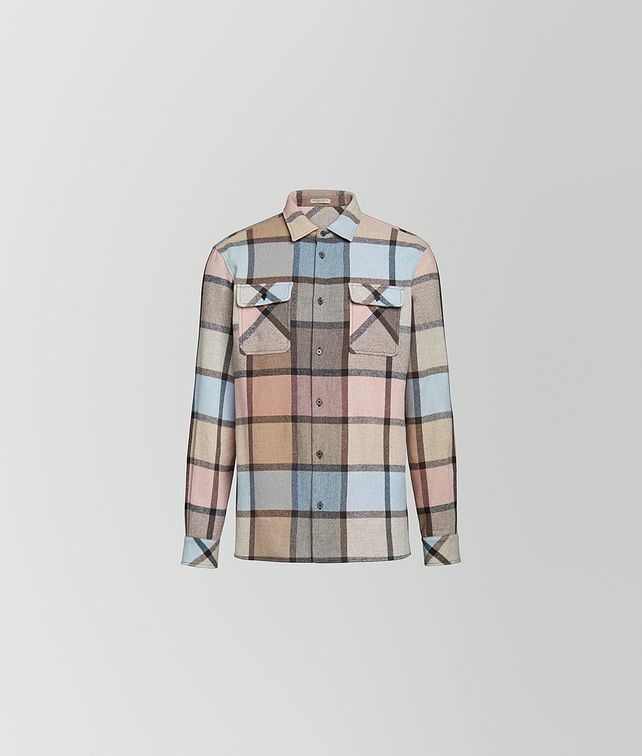 This wool shirt, featured in our Cruise 2019 presentation, is made in a custom check motif that is exclusive to Bottega Veneta. The versatile piece is ideal for layering, both under a jacket or over a T-shirt. Finished with two breast pockets.